From 2-5 August 2017, six (6) of the world’s finest teams showed why wheelchair rugby is ‘Not just your regular seat at the rugby’. Two Championships were on offer - the 2017 GIO Wheelchair Rugby National Championship and the GIO 2018 IWRF Wheelchair Rugby World Championship Official Test Event. The reason for the enhanced competition? Next year, DSA will host the GIO 2018 IWRF Wheelchair Rugby World Championship; and the Test Event enabled key event components such as accreditation, accommodation, competition, sports present and transport, to be trialled.  The Event’s Patron, His Excellency General The Honourable David Hurley AC DSC (Ret'd), Governor of New South Wales, opened the Championships at the Sydney Olympic Park Sports Centre on Wednesday 2 August. Over three (3) days, 2-4 August, Australia’s top state teams battled it out on court with teams from Canada, Japan and New Zealand in the 2017 GIO Wheelchair Rugby National Championship. The 2016 champions - the GIO NSW Gladiators (68) defeated Victoria Protect Thunder (52) to retain their National Champions title. The following day, all six (6) teams enthusiastically vied for the GIO 2018 IWRF Wheelchair Rugby World Championship Official Test Event trophy at the Genea Netball Centre. A highlight of the day was the Celebrity Game between the Patron’s Team, captained by His Excellency General, and the Australian Invictus Wheelchair Rugby Team. The Bronze Medal Game saw the GIO NSW Gladiators take on Team Canada. At full-time, the score was 65 – 54, in favour of NSW. This game was followed by the Gold Medal Game between Japan and Victoria Protect Thunder. Japan was victorious (54 to 49) and were awarded the title of GIO 2018 IWRF Wheelchair Rugby World Championship Official Test Event Champions, with Victoria taking home silver. All games were filmed and live-streamed which meant wheelchair rugby enthusiasts worldwide could watch all the action live! Click here to access the archive footage of each match. Integral to the successful delivery of the event was the support provided by our event partners and the incredible commitment and willingness of some 50 civilian volunteers and 20 Australian Defence Force (primarily Royal Australian Navy) personnel. Disability Sports Australia would like to thank everyone involved and we look forward to seeing you all again for the main event next year. Please head to the official GIO 2018 IWRF Wheelchair Rugby World Championship website for further information.